This entry was posted in books, dogs, Pacific Northwest, writing and tagged blog tag, books, Caviezel, characters, dogs, northwest, Pacific Northwest, Person of Interest, romantic suspense, Writers, writing. Love the blog! The book sounds great! I’ve met Sheriff’s Detective Brett Dunbar before and I’m so happy he’s getting a story. Of course, I love the Cutter stories–and everything else you write. :) I’ve pre-ordered. Can’t wait! Beautiful cover. Hero looks like your picture. 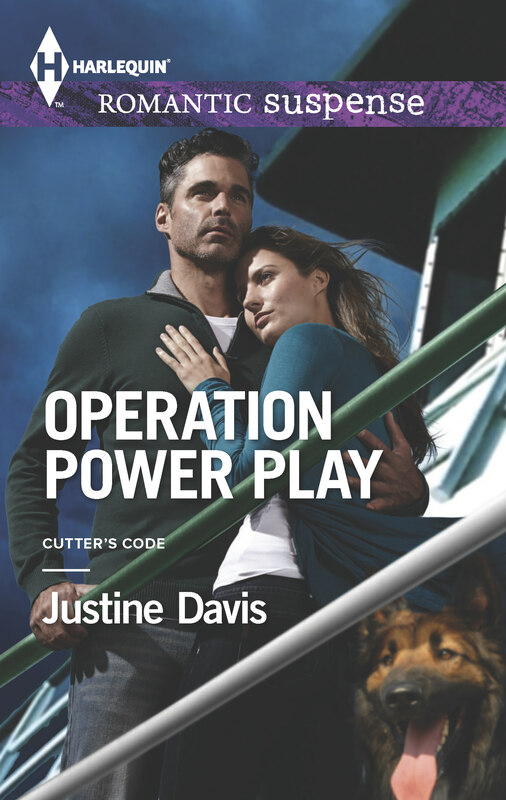 At least the Cutter on the cover is a pretty dog, even if he’s not what Cutter actually looks like! Thanks, Eve! And thanks for letting me play tag with you. 🙂 I think they did okay with the hero this time. For a character I’d never even planned, he got very interesting. And at least the GSD on the cover looks like a GSD, instead of a mix. Maybe next book, we’ll actually get a Tervuren? Thank you, Rosemary. I hope you enjoy it. Oh, he’s a lovely dog. He’s just not a Terv. But I had to beg to just get him there, so it’s a step in the right direction at least. PLEASE keep on doing the Cutter series – Foxworth can afford to hire as many workers or “sources” as needed to keep Cutter busy and productive. There are few series I have enjoyed as much as this one. Lisa, thank you so much! I have a ton of ideas for Cutter’s future shenanigans, so I can only hope my publisher wants to continue. The Redstone series ran for twelve books and lasted nine years, so who knows? I’ll announce it here and on Facebook as soon as I know. Thanks again for the kind words, I’m delighted you’re enjoying Cutter’s adventures.